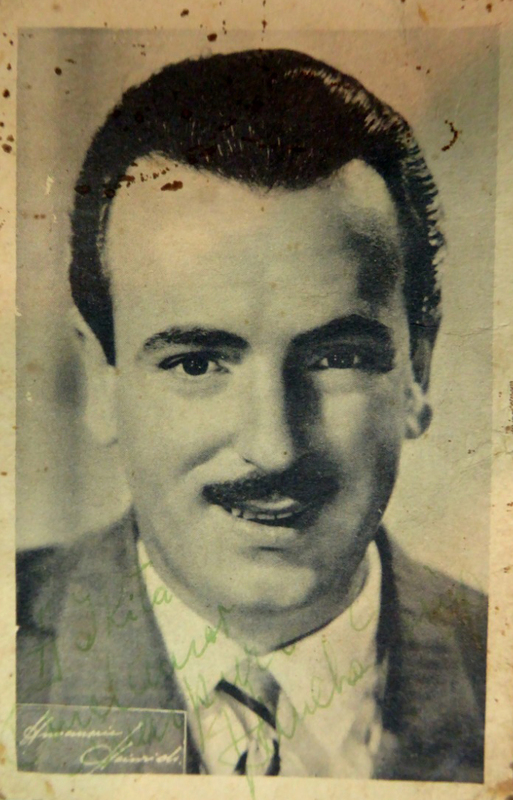 “Gitana rusa” by Ricardo Malerba y su Orquesta Típica with Orlando Medina in vocals, 1942. Not only should we remember this notable musician because he was a good bandoneon player but also for his orchestra which for 20 years won the heart of the people of our country with its rhythmic style and its sentimental repertory. He was as well a great for the radio and the recording industry.